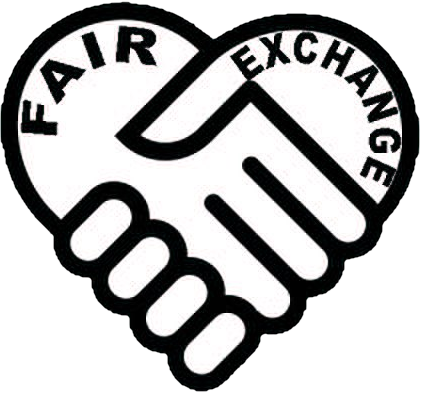 The Fair Exchange: The Fair Exchange Research your Family Tree Wednesday 21st December 6pm held at Rothwell Hub ( Library) LS26. The Fair Exchange Research your Family Tree Wednesday 21st December 6pm held at Rothwell Hub ( Library) LS26. Watched ‘Who do you think you are’ but don’t know where to start with your own Family Tree? Join us at Research your Family Tree Wednesday 21st December 6pm held at Rothwell Hub ( Library).